Here's the dream home you have been looking for... 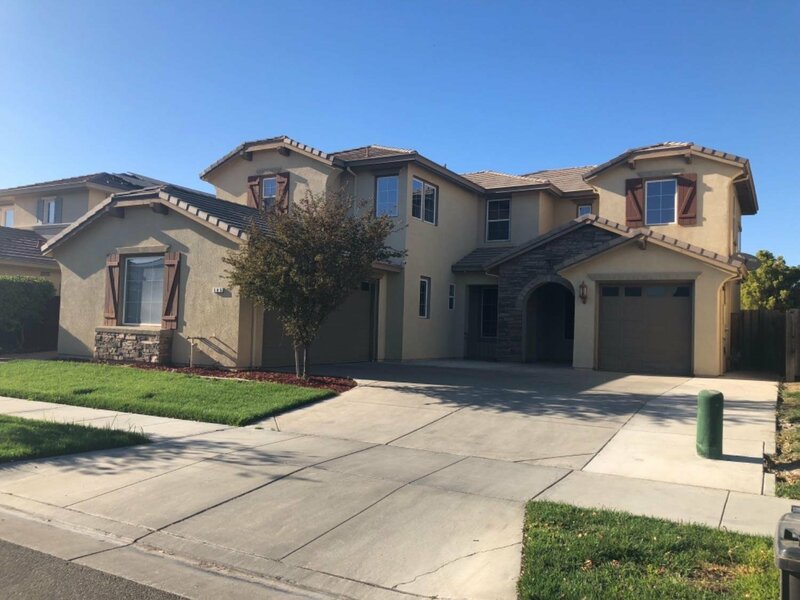 This BEAUTIFUL recently upgraded 5 bedroom 3 bath home with over 3,400 sq feet is located in the well desired Mossdale community in Lathrop. This home offers Granite counter tops, stainless steel appliances, beautiful laminate flooring and a 3 car garage. A custom built sun room was just recently added. This house is a must see!!! Schedule your showing before its gone!! Listing courtesy of Republic Realty. Selling Office: Paragon Real Estate & Mortgage.